Today is the first day of September, and it marks the start of so many amazing releases. Here are the books I’m excited for this month. 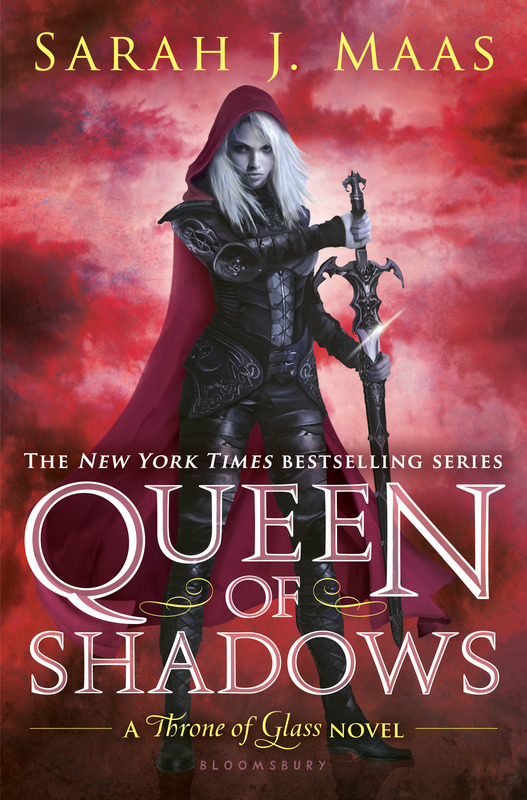 The Throne of Glass series is one of my all time favorite series. 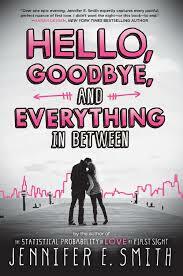 I’m so excited that the fourth installment, and I can’t wait to read it! 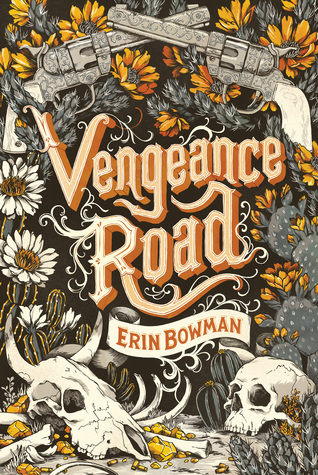 I loved being a part of the VR Posse, and I’m excited that Vengeance Road is finally here! 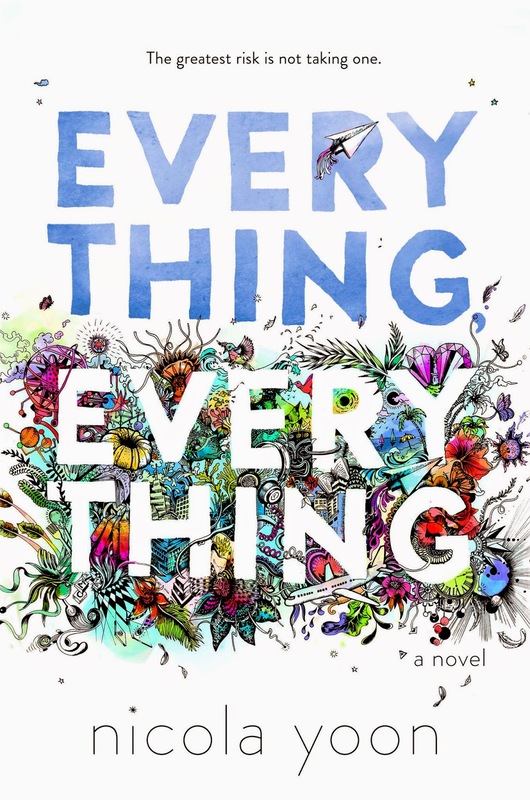 I loved this book, and I definitely recommend it. The story unfolds through diary entries, emails, charts, lists, and drawings. These illustrations made the story very entertaining, charming, and personal. You can read my full review here. I definitely have a soft spot for contemporaries, and this book seems like one I will enjoy. 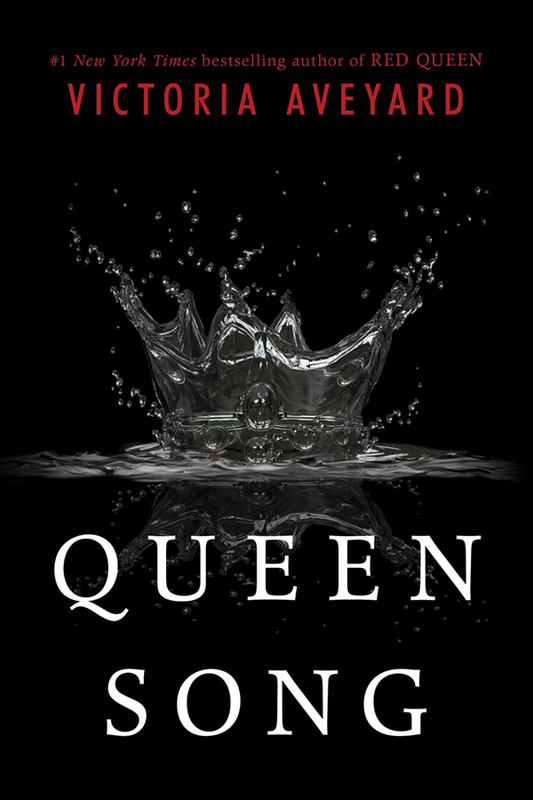 I really enjoyed Red Queen a lot. I’m excited to get some backstory about Cal’s mother in this novella. However, I’m going to wait to read this until it comes out in a bind up with the second novella, Small Scars. 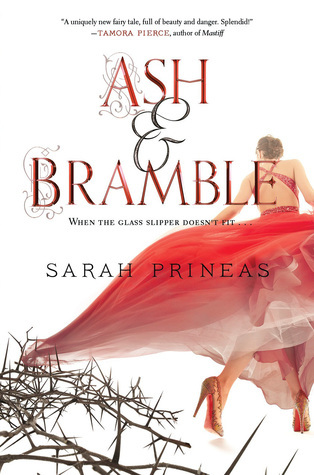 I’m a huge fan of fairytale retellings, and I’m loving this synopsis. I’m definitely looking forward to this Cinderella retelling. I recently read Tiger Lily and loved it. 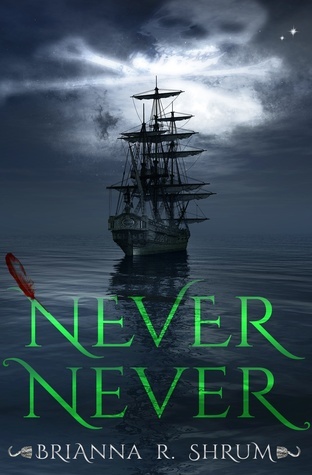 Hopefully this Peter Pan retelling will be just as good! I love the Grisha trilogy; it’s one of my favorites. I also love books and movies with heists. 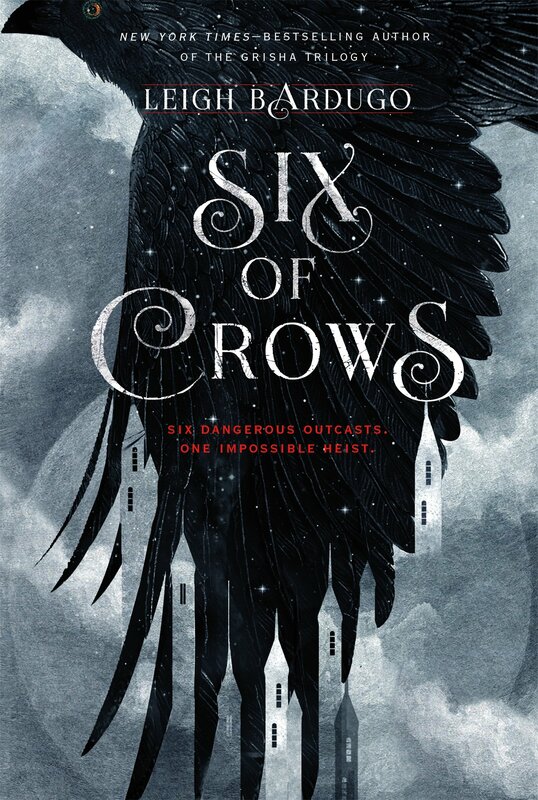 As soon as Six of Crows was announced, I knew I was going to love. I’m so excited that I’ve received an ARC and will post my review as soon as I finish it.